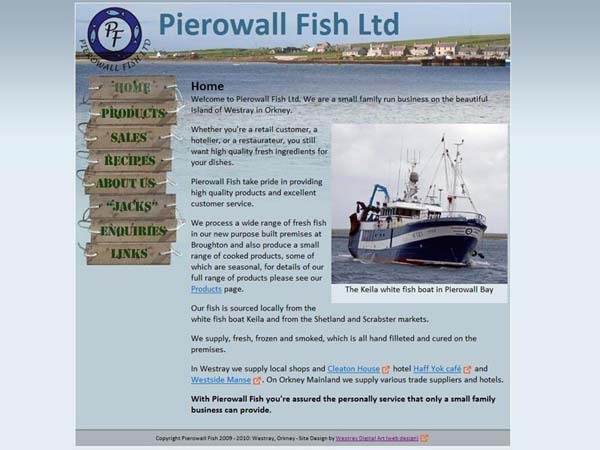 Phill Hellewell is a freelance web designer based in Westray, Orkney who is passionate about customer service and would love to design your website. 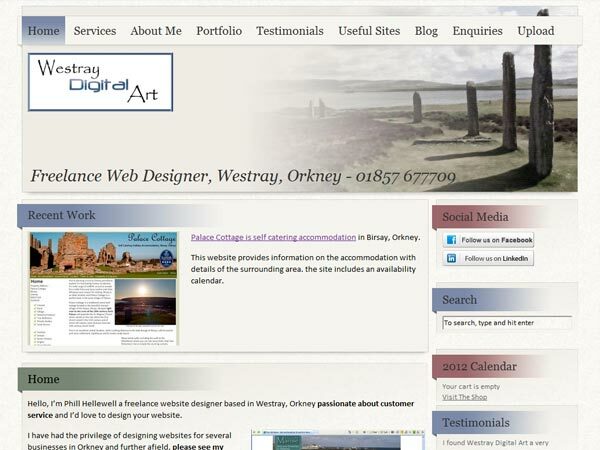 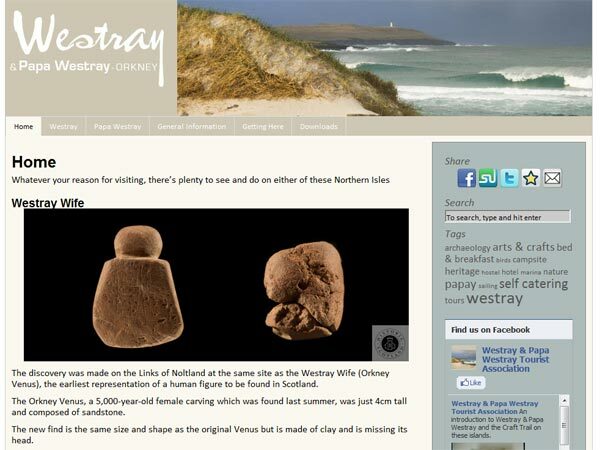 Phill has had the privilege of designing websites for several businesses in Orkney and further afield, See a Portfolio on his website for some examples of his web design work. 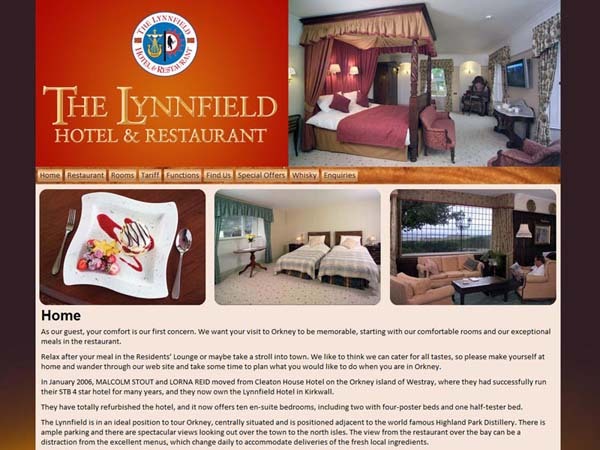 Whether your looking for a simple showcase website with just a few static pages, an eCommerce website capable of listing hundreds of products and processing online orders, or a Content Management System allowing you to edit and update your site’s content yourself, Phill would be very pleased to have the opportunity to provide you with a proposal and competitive quotation.